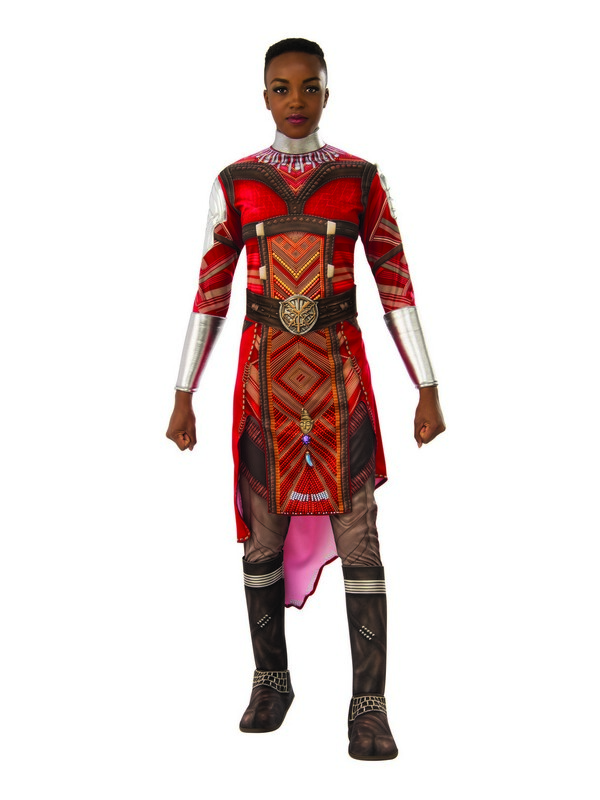 Get ready to scream “Wakanda Forever” in this girly but fierce Blank Panther Wakanda’s Dora Milaje Costume. This item comes with everything you are going to need, but don’t worry, it’s not made of Vibranium. This means that no one will be try and steal it away from you! 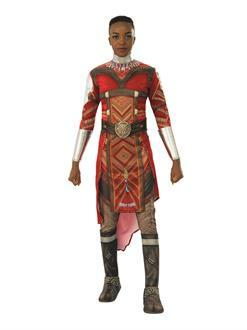 Win best dressed in this item and show everyone that you didn’t come to lose!